** Priced Reduced! ** Waterfront with amazing views. 4 bedroom, 2.5 bath. Main floor includes Master suite , powder room, laundry, living room, formal dining room, kitchen with granite countertops and island, and great room with FP. 2 walkout sliders to deck and screened in room both with panoramic views of White's Creek. 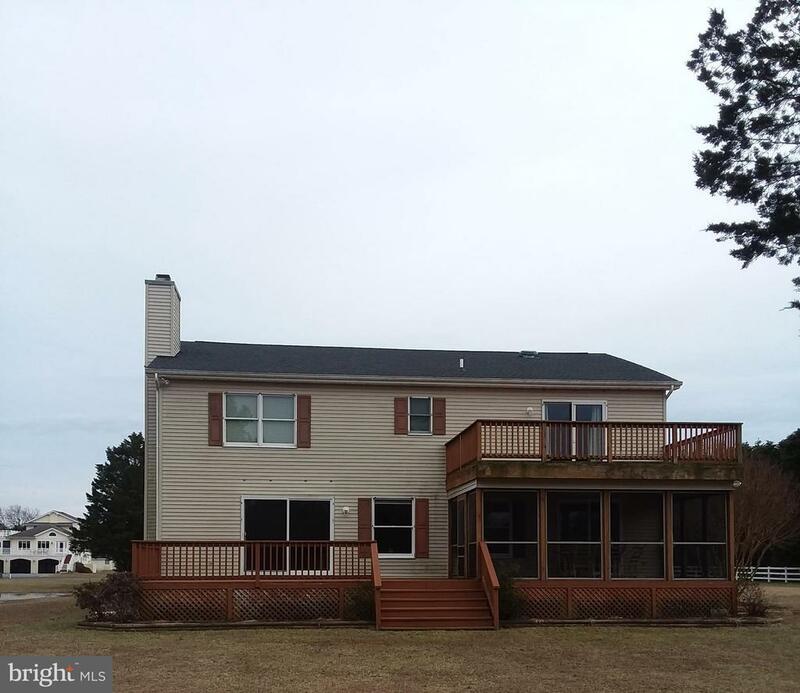 Second floor include 3 bedrooms, one with walkout slider to second story deck overlooking White;s Creek, full bath, great room, and extensive storage. Oversized garage includes car lift and shower. Every day is a vacation on the water with beautiful sunsets on the back decks and pier. ***Low HOA $100/year***. New roof installed 2/14/2019. 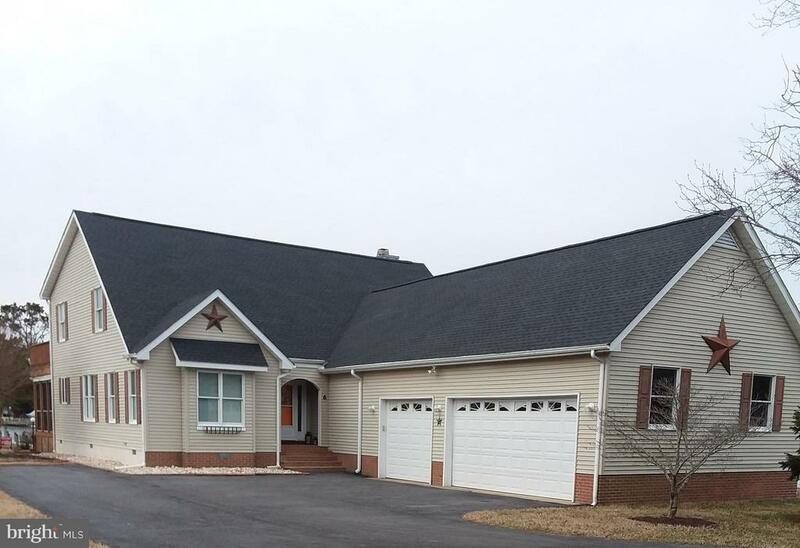 Roof comes with a 10 year workmanship warranty and shingle manufacturer warranty that is transferrable to new owner.